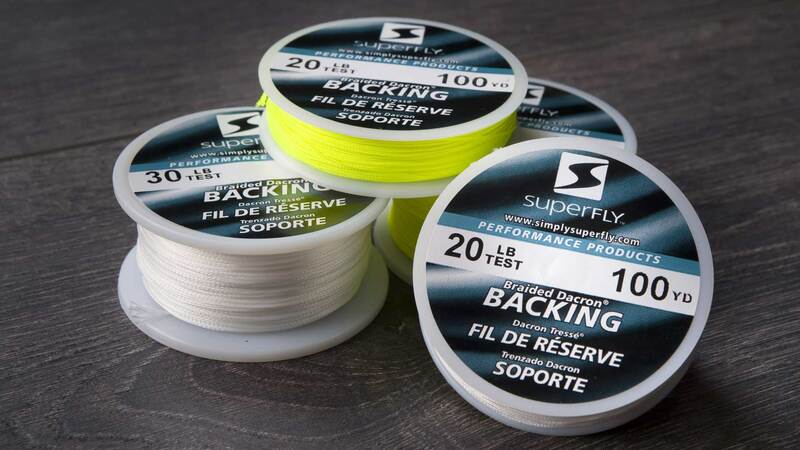 Superfly’s Performance Line Backing is made of durable braided Dacron(R), extending the reach of your fly line and helping to attach it securely to your reel. A longer line allows you to let a fish run without fear of emptying the reel. Our Performance Backing comes in 20- and 30-pound test strengths, 100- or 150-yard lengths and colour options of White or Chartreuse. Our specialty coating adds durability and mildew resistance.